It’s not often you hear of a singer swapping from one genre of music to another. 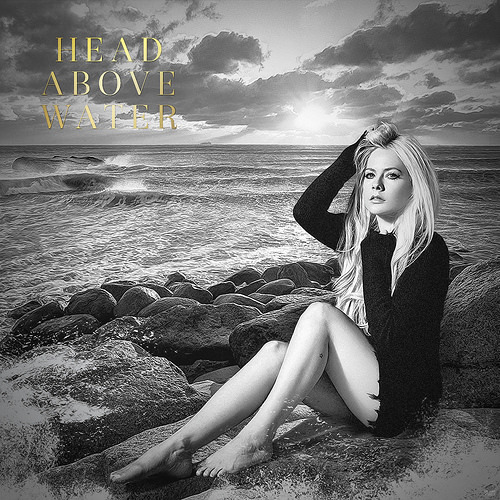 On September 19, 2018 Canadian singer/ songwriter Avril Lavigne released her latest song, “Head Above Water” and it’s a gospel song. Although recently Lavigne hasn’t been a name of common occurrence, back in the early 2000’s her punk rock vibe was all the younger generation talked about. Releasing several hit songs such as ‘Complicated’, ‘Wish You Were Here’, and ‘Girlfriend’ Lavigne was at the top of the billboard charts in 2007. Shortly after her 30th birthday, Lavigne was diagnosed with Lyme disease. It has taken her a year to recover, but she is back with a new single. Lyme disease is a bacterial infection caused by the bite of a tick. Sometimes, patients with Lyme disease are frequently misdiagnosed with chronic fatigue syndrome making it difficult for proper diagnosis. The Mayo Clinic says that if lyme disease goes untreated it can cause chronic joint inflammation, Neurological symptoms, such as facial palsy and neuropathy, impaired memory, and Heart rhythm irregularities. “One night, I thought I was dying, and I had accepted that I was going to die,” Lavigne told People Magazine. “My mom laid with me in bed and held me. I felt like I was drowning.” Her battle through the disease would become her inspiration for her new single. The song is without a doubt a cry from Lavigne to God for help through her battle. While the song is categorized as gospel music, during the chorus a few punk rock elements start to shine through. Lavigne told fans earlier this month that she hopes more than anything to once again be back up on stage. 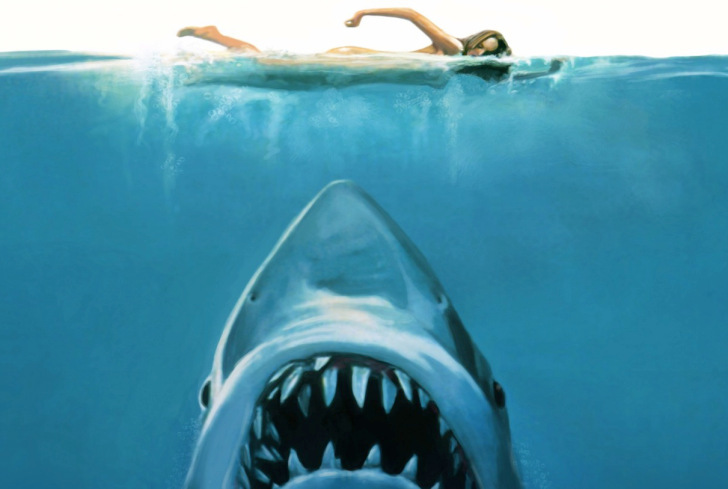 “[‘Head Above Water’] is the first song I wrote from my bed during one of the scariest moments of my life. I had accepted death and could feel my body shutting down. I felt like I was drowning. Like I was going underwater and I just needed to come up for air. Like I was in a river being pulled in a current. Unable to breathe.” Lavigne said. Her experience brought her to begin a campaign for Lyme disease. The Avril Lavigne foundation advocates support for individuals with Lyme disease. Her foundation also offers programs and grants as well as funding and education to raise awareness around the disease. There is no doubt that with time, Lavigne will be back on top of the billboard charts.